The refreshing days of summer are here, and along with warm days, afternoon naps and dips in the water come an array of refreshing, fresh fruit beverages! If you and your blender have not yet become acquainted, these summer smoothies are bound to make you the closest of friends by the end of the day. Blend, garnish with a fresh mint leaf if you like a little flair, and drink up! Blend all ingredients and enjoy. This is great for anyone looking to replenish their body after a hot day in the sun or a long run. For individual nutrition programs, meal plans, detox programs and clean eating support, please visit Eat Clean Health. And don’t forget to sign up for the Eat Clean Health monthly newsletter, an excellent source of clean eating ideas and healthy lifestyle information. Categories: Breakfast, Drinks, Nutrition, Recipe(s), Snacks | Tags: clean eating, fresh fruit dirnks, fresh fruit smoothies, grape smoothie, healthy smoothies, hydrate and replenish, smoothies, summer smoothies, watermelon smoothie, watermelon-mint drinks | Permalink. Poor eggs, they get a pretty bad wrap in some circles. 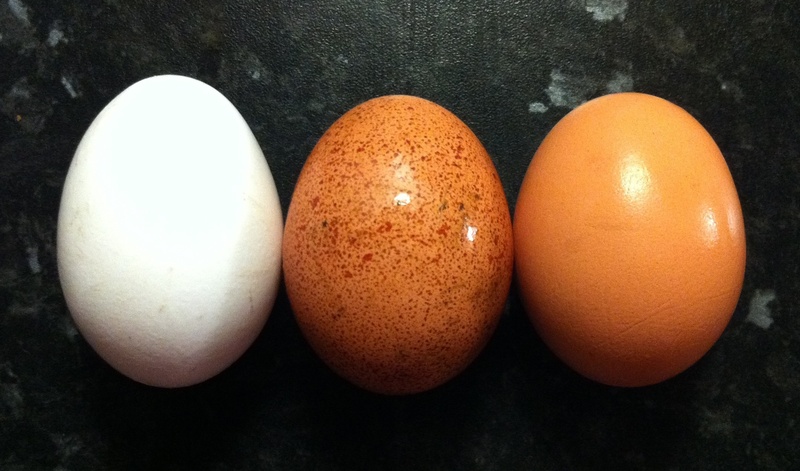 Barring food allergies or intolerance, organic, free-range eggs are actually an excellent source of nutrition. 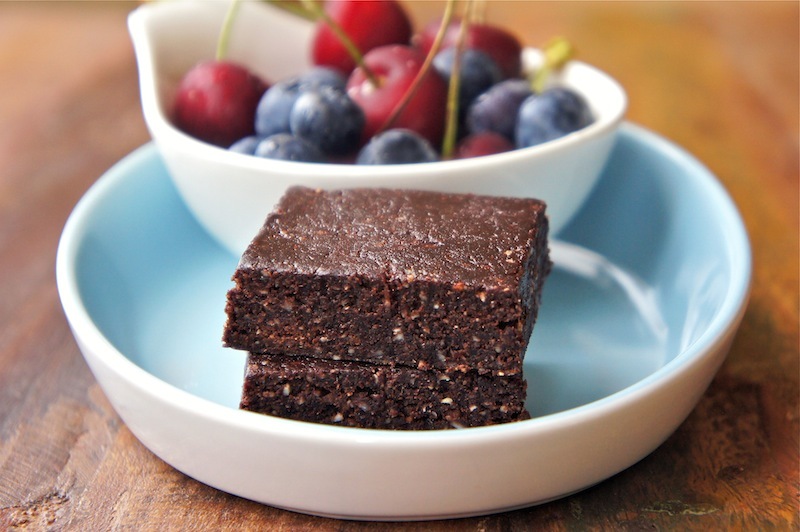 Excellent source of protein, helping stabilize blood sugar and keep you feeling fuller, longer. Great source of heart healthy omega 3 fatty acids, helping reduce your risk for heart disease. Egg yolks are one of the richest dietary sources of the B-complex vitamin, which directly affects neurological (brain) function. Eggs are high in sulfur, which is essential for collagen and keratin production, leading to strong nails and hair as well as youthful, glowing skin. Sulfur also supports vitamin B absorption and healthy liver function. Crack the eggs into a bowl, add herbs, and whisk together. Heat a small saute or omelet pan over medium heat, then add the oil to the pan. Once the oil is hot (be careful not to allow it to smoke), pour in the eggs. When the eggs are firm, flip over. 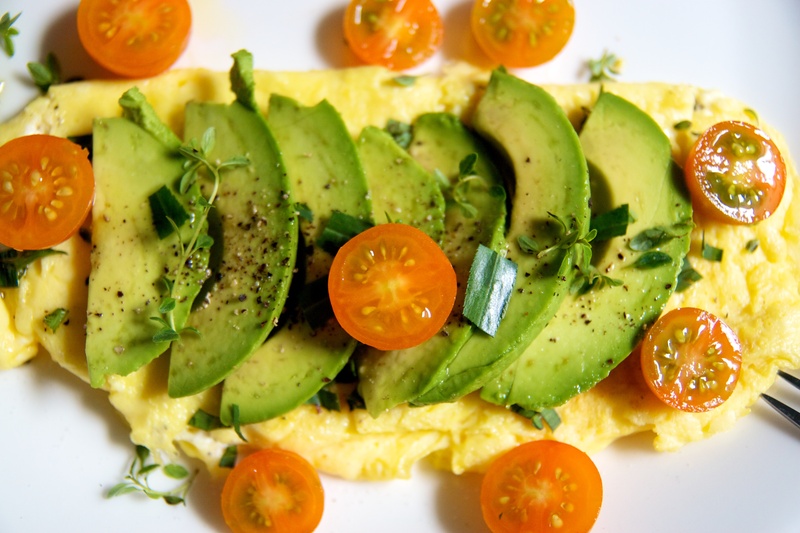 Add sliced avocado on one half of the omelet. Turn off heat and fold the egg over to serve. Top with black pepper to taste. For additional recipes ideas as well as personalized support and information related to clean eating, balanced nutrition, and healthy lifestyle, visit Eat Clean Health and don’t forget to sign up for the Eat Clean Health monthly newsletter. Categories: Breakfast, Nutrition, Recipe(s) | Tags: breakfast ideas, collagen, eggs, healthy eating, keratin, Nutrition, Omega-3 fatty acid, Protein, recipes, vitamin B | Permalink.